Yoga has become a worldwide movement because people have quickly realised the incredible impact yoga can have on your body, mind and soul. Modern life is chaotic, we’re usually running from meetings, school drop offs and pick ups, trying to balance friends and family and so much more. It can be hard to find time for yourself and for your body too. Yoga has so many benefits: it can help you calm your mind, help you lose weight, tone up your body, more flexibility, an opportunity to take a break from the chaos of daily life and can help improve mobility issues and certain body pains. If you’re suffering from an injury, be sure to consult with your doctor before beginning a yoga practice. 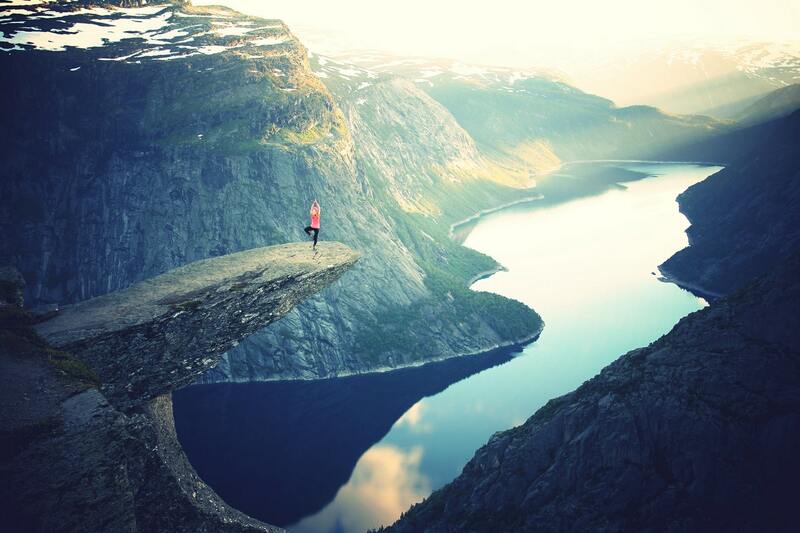 Whether you’re new to yoga, or a seasoned pro, there are a number of incredible yoga retreats that you can do around the world in order to learn more about this incredible activity while improving your posture, endurance and strength. Head to Morocco, Thailand, Portugal, India or even Oman for a life-changing yoga retreat. You can even combine a yoga retreat with a variety of different holidays, such as yoga and spa for a very memorable and special holiday, all while having the opportunity to explore a new part of the world. If you’re in the market for some new yoga gear, Lululemon is my favourite yoga shop. This might not be the first type of holiday that comes to mind when you’re dreaming of an exotic holiday, but the truth is medical holidays can be a transformative experience. Whether you’re a heavy smoker who’s tired and wants to quit, but feels they need a complete reset in order to achieve this. 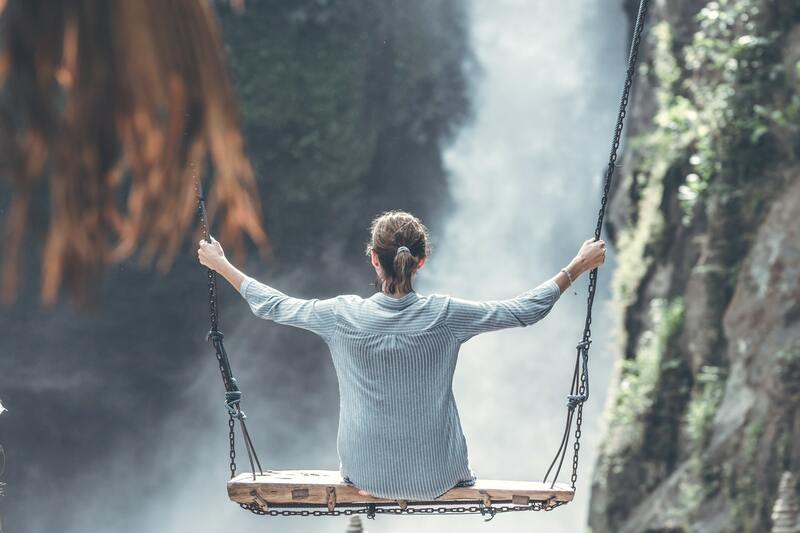 You may be someone who’s just endured a taxing and exhausting cancer treatment, looking for the opportunity to relax, unwind and recharge. Perhaps you’re having real problems with sleep and are hoping to be able to find a solution that will create lasting change. There are a variety of medical holidays that will have immense positive impacts on your health. A spa holiday is the ultimate relaxing holiday – it’s when you choose a trip with the intention to slow down, have a little pampering and to focus intensely on self care. This is the perfect type of holiday for a person who tends to give so much of themselves to others in their day to day life, that they leave little or themselves. This behaviour over a long period of time can result in massive burnout, decreased productivity and a whole range of health issues. You may also be surprised to learn that the cost of spa treatments in other countries is often half or even less than what you’d pay at home for the same services. For example, in Morocco you can enjoy a 7 day spa program for around the same cost of a 3 day spa program in Portugal, offering incredible value and even more time to relax! The thing I love about a spa holiday is that it is the perfect type of holiday to do as alone, as a group of girlfriends, a mother-daughter trip, or even a romantic trip away with your husband. There’s something special about intentionally taking the time our to be pampered and to really look after yourself. You can choose a spa holiday that fits your budget and time availability, so that you can rest, relax and find your way back to balance. If you’re anything like me, then you would rather live at a constant temperature of 25 degrees every single day. While this is not possible in most places around the world, you can easily choose a seasonal holiday to avoid the cooler months and enjoy a little more beach weather in your life. 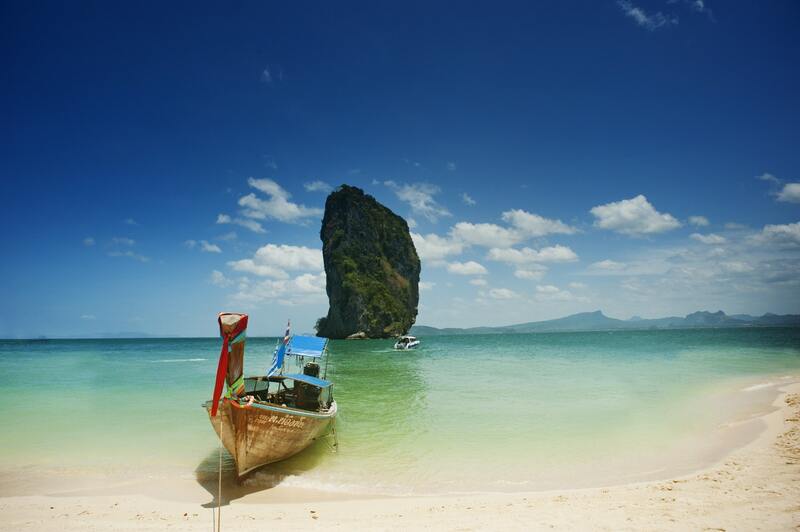 Instead of having another cold, dreary Christmas while not pop away to Thailand or Greece for a stunning retreat? Maybe you’re not sure what to do this coming Easter, but want to do something special, you can check out the Easter retreat ideas for inspiration. No matter the time of year there’s a beautiful health and fitness retreat waiting to help reset your lifestyle! You’ve read all the weight loss books and tried protein shakes but so far haven’t had much luck actually making progress because you so quickly fall into old habits. Sometimes the best thing you can do for yourself is to remove yourself from your daily routine so you can have a real transformation. As they say, drastic times call for drastic measures and with weight gain it’s so easy to spiral out of control. Staying in a weight loss resort will ensure that you’re in a safe and healthy space where you can focus on your weight loss. 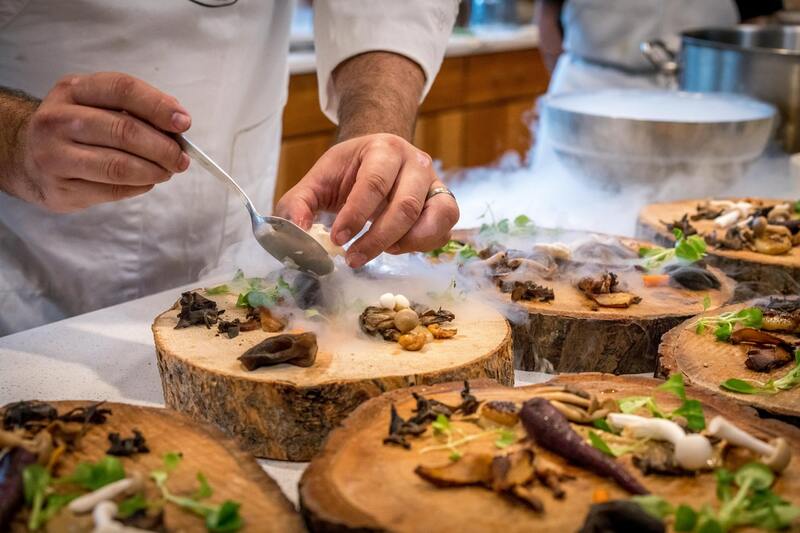 Imagine heading to Italy where you can dine on food cooked by Michelin star chefs, all while losing weight. Does it sound too good to be true? You’ll also have a number of medical checks performed to learn more about your body and how you can best minimise weight for lasting results. Perhaps you’d rather visit Bali – an island in Indonesia known for it’s health focused tourism. There you can enjoy a combination of healthy food, daily spa treatments and specific yoga and meditation sessions to help you have great results. There’s a wide range of special health and fitness based packages you can enjoy to ensure that 2019 is one of the best year’s for you. Our health is our most important asset, without it we can’t enjoy life to the same degree. Spending some of your time focusing on your overall wellbeing will have a number of positive impacts in all areas of your life. Why not make your next holiday one that will be a catalyst for positive change in your life?